Dubai: HBL, Pakistan’s largest bank, joined hands with Pakistan Super League (PSL) as the tournament’s title sponsor of the inaugural event to be held in the UAE in February next year. 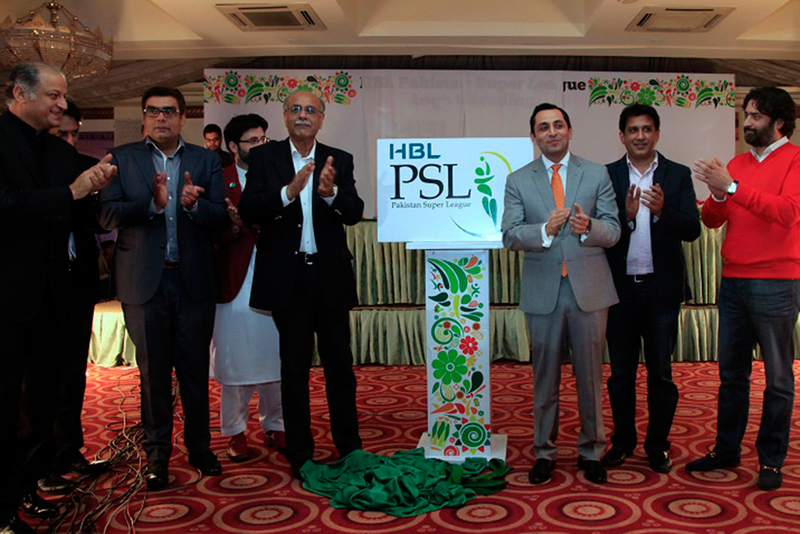 The league will now officially be known as HBL Pakistan Super League as announced at a press conference held today. HBL PSL has managed an impressive roster of top international cricketers and coaches. In addition, franchise ownership rights were sold for a whopping $93 million, making it the single largest investment in any kind of sport in Pakistan.